The lightning cable will be roughly $20 when released, however it also comes as a micro USB variant which will be slightly cheaper. 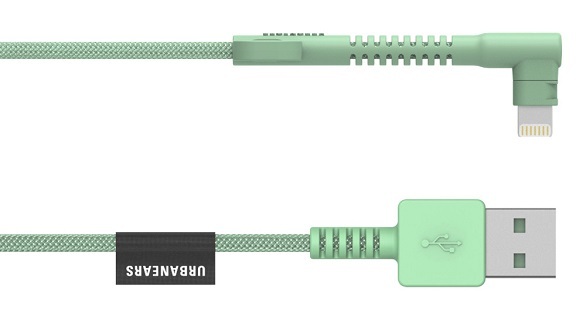 The cable is 1.2 meters long and comes in seven different colors. The colors being Urbanears new colors of the season. The cable is made of a robust fabric, making it far more sturdy than the charge & sync cable that Apple gives you. It’s also reinforced with a protective metal shielding to minimize interference. It feels very expensive and seems virtually impossible to break. 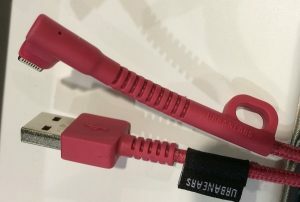 Unlike the regular iPhone cable, the lightning connector is angled sideways. Also you can roll the cable together into a loop, making it completely tangle free. 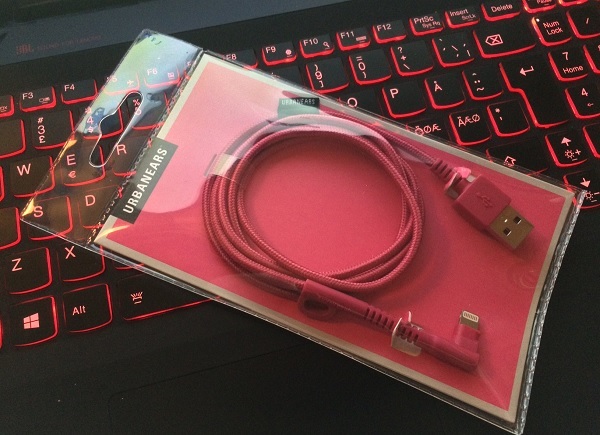 The cable I got to try out is pink, but not a hideous pink. I actually like the color, and I like the cable even more. You could say there’s nothing super special about it. But for the price and being of such high quality, this is probably one of the best alternatives out there. 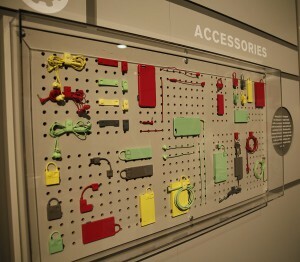 And stay tuned for more Urbanears product reviews on Gadgetzz!